It is one of the best colleges of south campus of university of delhi. no, not at all. The college is very good at everything. I like all the facilities and the environment. No serious problem at this college. Everything is running smoothly. But the administration is a little slow if I have to do anything on purpose of admin it took 15 mins to listen to your problem. But all ok nothing to worry because we have our hardworking students unions elected by the democratic way from elections every year. This college is very much good for the students who want to have a better career. Talking about the college management, they are a little bit annoying. They don't listen to the problems of the students in a single time. You had to go to them twice to get your problem solved but some of the college authority's are very much helpful and they help the students whenever it is possible. In total, the college is very much good but the hostel facilities should be improved and the placement should also be increased. My college is best for everything, whether it is studies, sports or cultural fests. The only remark from my side for my college is a gold remark. I think I can't find such a college for my studies better than this college. Sri Venkateswara College, set up in 1961 under T.T.D. (Tirumala Tirupati Devasthanams), is the result of great efforts put by three eminent persons named Smt. Durga Bai Deshmukh, Dr. K.L. Rao and Dr. C. Anna Rao. 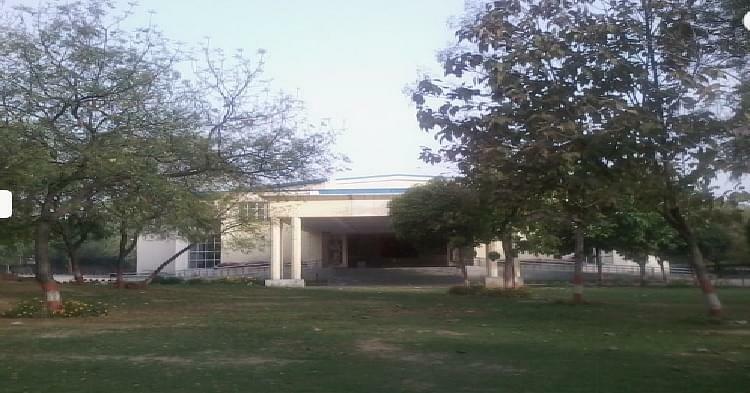 Located in Dhaula Kuan, this college offers wide variety of undergraduate courses along with many research related schemes. The college offers on campus placement in various leading firms. There are many alumni from this college who are now at their acme at the present. To name few, Raghu Ram, Vir Das, Siddharth Kher and many other famous reel life characters. The principal of this college is Dr. (Ms.) P. Hemalatha Reddy. 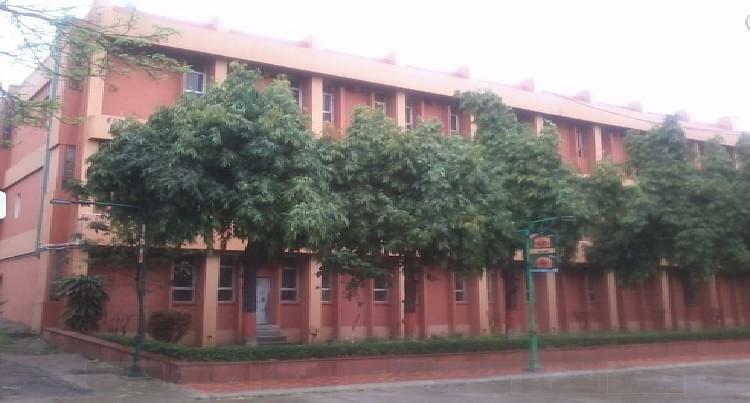 The college began discreetly in a school building of the Andhra Education Society at Rouse Avenue, New Delhi with 13 staff members and 273 students. At Sri Venkateswara, another South Campus college, almost 77 students have been placed with good pay packages. The Extra Curricular Activities of the college organizes many events and activities for the students so that they can step beyond the confines of academics. Hostel is furnished with all basic facilities like mess, sports, common rooms for separate boys and girls. Nexus 14- The annual inter-college cultural festival of Sri Venkateswara College was founded in 1978. The three day long festival attracts students from all across the University. The USP of the festival are its professional shows, including the Rock Show and Celebrity Show. Apart from this it holds competitions in Dramatics, Dance, Music, Fine Arts, Literary etc. sir/mam i want to B.Sc in hindi medium . so please help me sir and me the imformation about the course you offer. i want to know about the process for admission in bcom colleges. I have done my 12th in commerce field. And I always wanted to be in Delhi University. 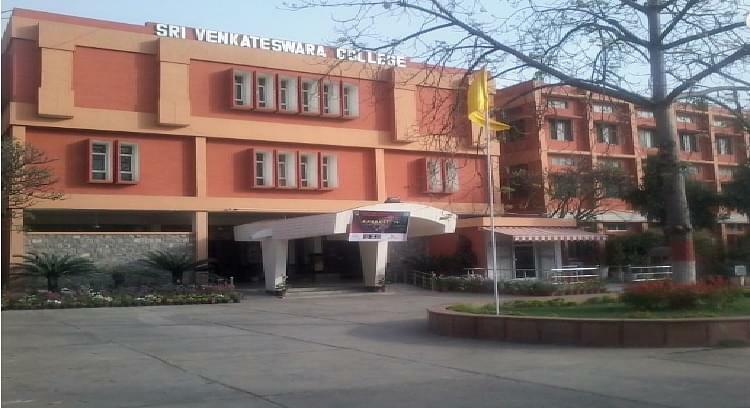 Sri Venkateswara College is among top 5 commerce colleges in Delhi University. So I choose this college for my graduation. As in this college, the placements are very good and one can enjoy his or her graduation life at full with a better career option. "My college is best for everything, whether it is studies, sports or cultural fests." There is not any entrance test for the admission in BSC Hons. I got admission in my college on merit based system. The admission process is very simple. Simple steps were taken like document verification and document submission for the admission process. I gave Neet 2017 and scored 200 only .it was just a try for first time .so instead of droping a year i thought of joing college.I joined in this particular because it is well recognised and rated in list of top 10 colleges of Du.